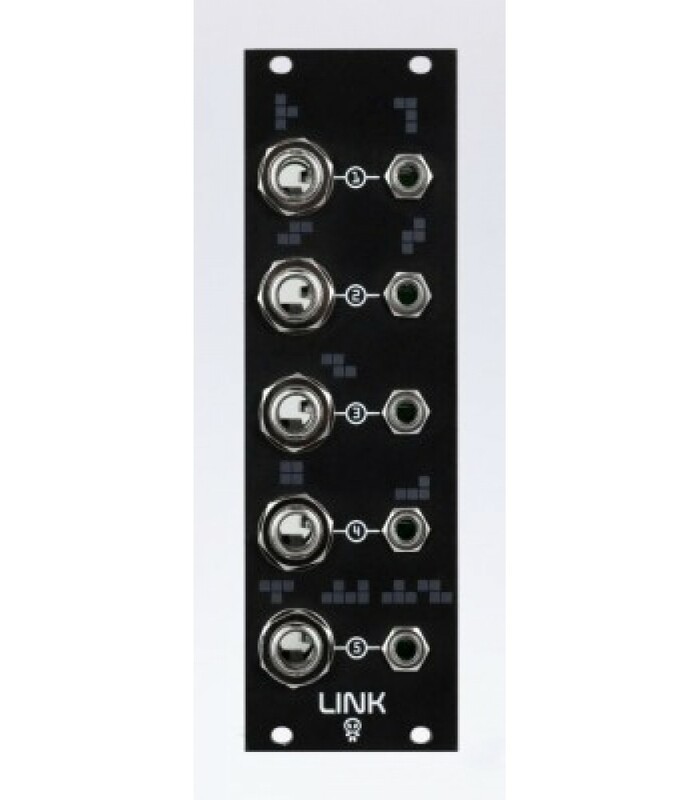 Link is an analog interface for converting modular signals to line level. 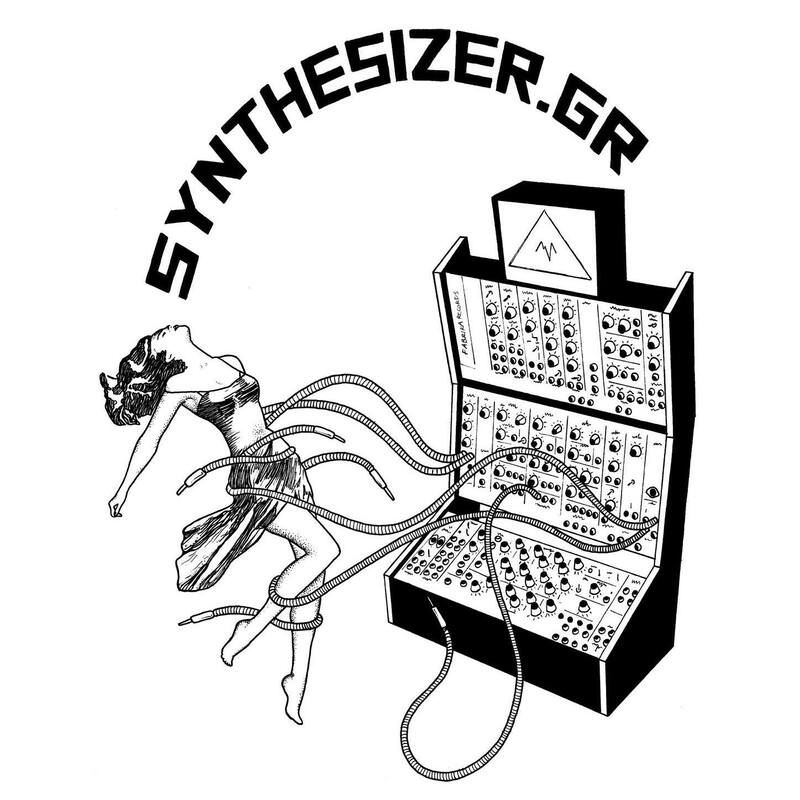 The module contains five channels. Enough for a modular drum computer or other complex signal generators. Link features five channels for attenuating modular signals to line level. The inputs are 1/8 sockets. For the outputs, 1/4 connectors were used.